"One Carpinteria farmer won an insurance payout well in excess of $1 million after ashes from the Thomas Fire destroyed thousands of his plants. What was unusual was that the plants were marijuana. As cannabis cultivators come out of the shadows, pot businesses are starting to operate like any other businesses — they have lawyers, accountants, bankers, and, more recently, insurance brokers. “A lot of this wasn’t insurable,” said Matt Porter, a vice president at Brown & Brown Insurance, one of the largest firms in the world, with offices in Goleta. But in the last several months, Porter and his colleagues have won over area cannabis operators. They now have about 20 clients in Carpinteria and Lompoc, he said. They are expected to get up to $8 million in insurance claim payments for their Carpinteria clients. Just months before the Thomas Fire broke out, Porter had written the crop insurance policy for the Carpinteria cannabis grower. The policy included precise language — “change in atmospheric conditions” — that triggered the $1 million payout. The insurance carrier is based in London, England. During the fire, the tiny white ash particles that suffocated the Santa Barbara area crept into the greenhouses, which have retractable roofs, Porter explained. When they sent a random sample of the plants to a lab for testing, they came back with high levels of asbestos, lead, arsenic, and magnesium. In the end, the farmers were able to get about market price for the damaged product. Market value of cannabis ranges from $1,000-$1,600 per pound and higher. Crop insurance in general is a hard sell. It can be pricey, and farmers are known to run their businesses as cheaply as possible. In the 50 times he has presented crop insurance, only about 10 percent of growers decided to buy it, Porter said. 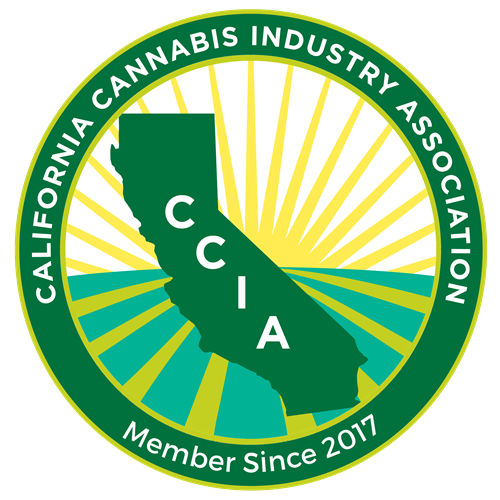 Now that cannabis businesses are legitimate under state law, they require insurance for workers compensation, buildings, and liability. “It’s not the Wild West,” he said. For the crop insurance, the Carpinteria farmers paid $30,000 in premiums with a $25,000 deductible. Because the payout was so huge, the carrier has decided to no longer cover cannabis farmers. Porter said he is in talks with other carriers in Europe to fill the gap."